Subject: Fatwas -- Early works to 1800. 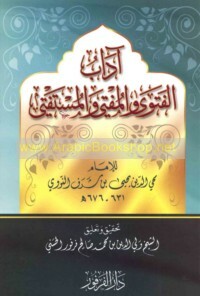 Title is currently out-of-print Subject: Hadith -- Commentaries. Subject: Names, Personal -- Islamic. Subject: Firuzabadi al-Shirazi, Abu Ishaq Ibrahim ibn Ali ibn Yusuf, approximately 1003-1083. 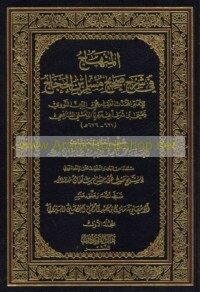 Muhadhdhab fi fiqh al-Imam al-Shafii. Subject: Ijtihad (Islamic law) -- Interpretation and construction. Subject: Muslim ibn al-Hajjaj al-Qushayri, approximately 821-875. 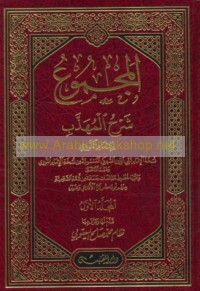 Jami al-sahih. Subject: Hadith -- Early works to 1800.